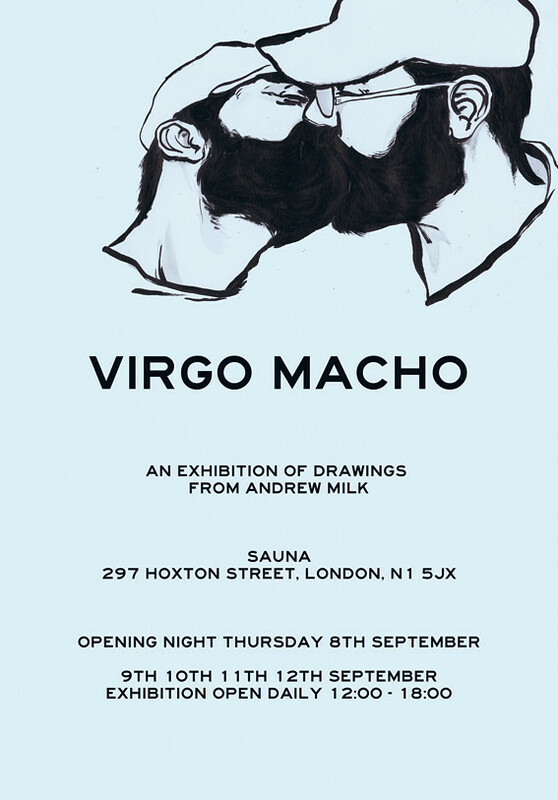 VIRGO MACHO is an exhibition of my drawings. It will be up at Sauna gallery in London from the 8th of September until the 12th. I'll be showing all new work, made specifically for this show, so i hope you (whoever you are) can make it along.